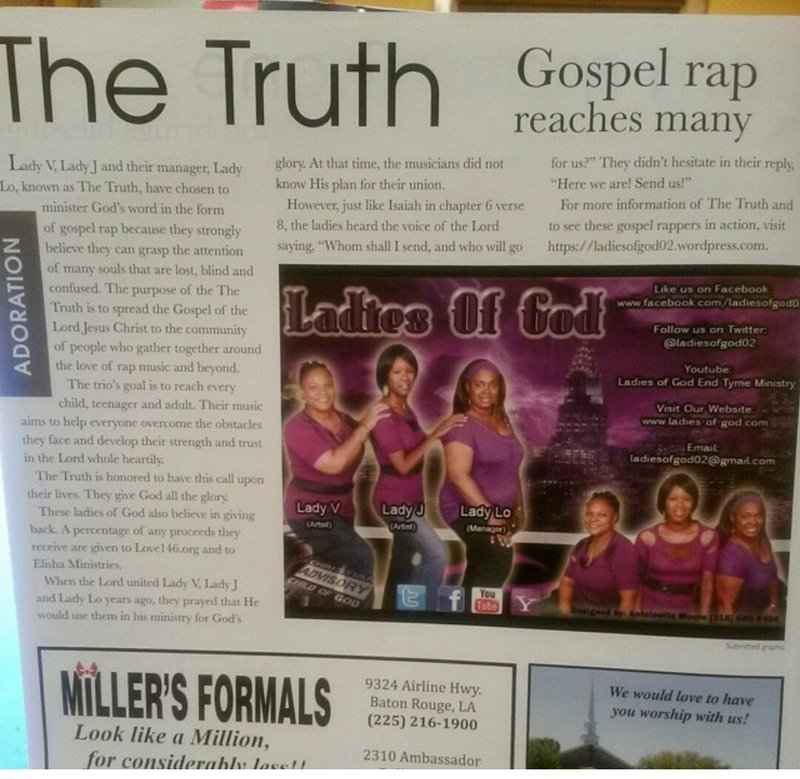 February | 2015 | "The Truth"
Magazine action, Glory be to God! ! !